Jan. 28, 2015. Welcome , and welcome to this week&apos;s newsletter. Last week we were on vacation in case you missed us! 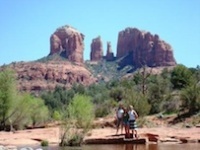 The Red Rocks of Sedona are so familiar to the many fortunate souls who have toured here. This area of northern Arizona is cooler in winter than the Phoenix and Tucson area. While generally expensive, it is exceptionally beautiful. 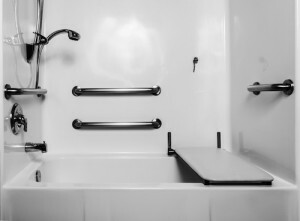 Some235,000 Americans end up in the hospital or clinic from a bathroom trip or fall every year. And as we get a bit older the odds of an accident get even higher. Our guest editor reviews some small changes you can make to keep yourself from becoming a statistic. 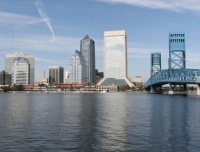 Located just south of the Georgia border, the thriving Jacksonville Metro has about everything anyone could want. Those includebeautiful beaches to the east, urban apartments, plus many planned communities. We hear from a lot of folks that they want to avoid a "plastic" community. Instead, they&apos;d like to be in a place with real neighborhoods and the ability to walk to town. 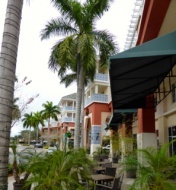 This article reviews our recent visit toAbacoa, a New Urban style community in Jupiter, FL. Plus a list of a lot more like it - and some great Member discussion too.